Specializing in the sales and service of used & vintage gear. 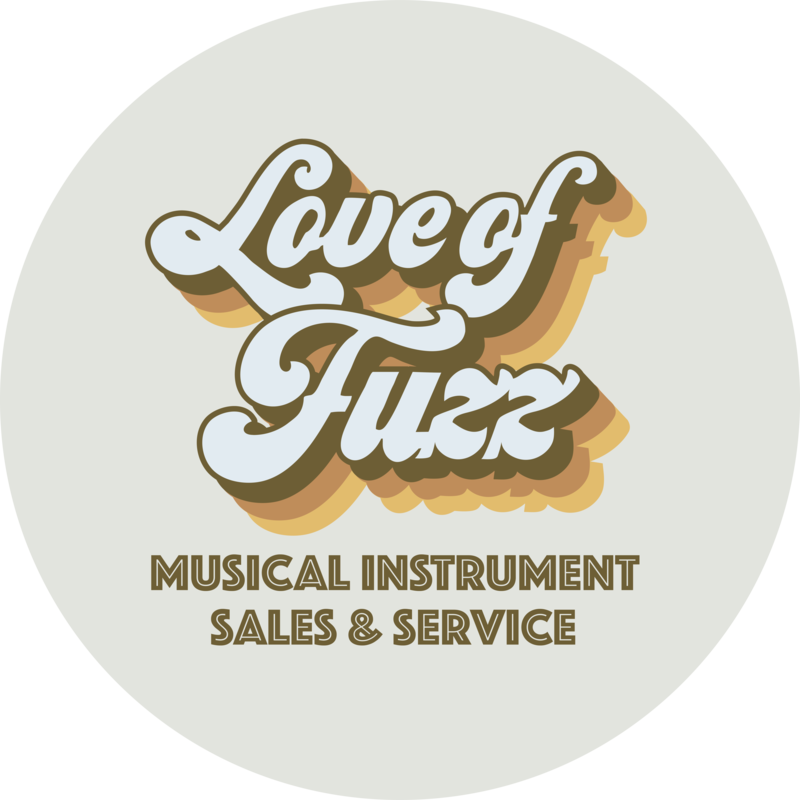 Love of Fuzz is a neighborhood guitar shop specializing in the sales and service of guitars, amplifiers, and effects. Visit soon to check out our selection of used and vintage instruments.